This coastal haven between New York City and Boston is a breath of salty fresh air for city slickers from up and down the east coast. While beautiful year round, it is an especially popular destination during the year’s warmer months when the snow melts and the crisp ocean winds become warm sea breezes. Aside from the many beaches and marinas to explore, there are numerous cultural attractions from aquariums and museums to beautiful nature preserves to discover. 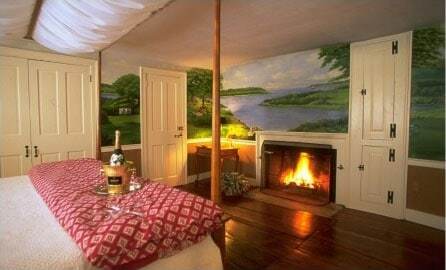 The numerous things to do in Mystic CT are wonderfully juxtaposed its inherent air of relaxation. 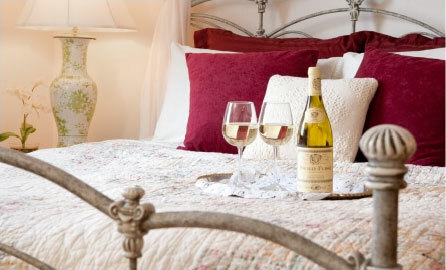 This is truly the perfect place for a vacation, be it with the whole family or simply for a romantic getaway. This wonderful family destination is appealing for more than just families with children. Come explore the Village’s shops including an antiques marketplace as well as the Gateway Museum where you can witness how modernity crept into our lives. Popular among the little ones are the Discovery Depot full of interactive indoor exhibits,; The Dinosaur Place, which is 60 acres of amusement including of life-sized dinosaur figures; and New England’s largest splash pad and the DINO maze. This beautiful museum celebrates the culture and history of the region’s Native peoples through award-winning interactive and multi-media exhibits. Known as the museum of America and the sea, Mystic Seaport is the place to go if you’re interested in maritime history and how coast dwellers have been living on theses waters throughout the centuries. 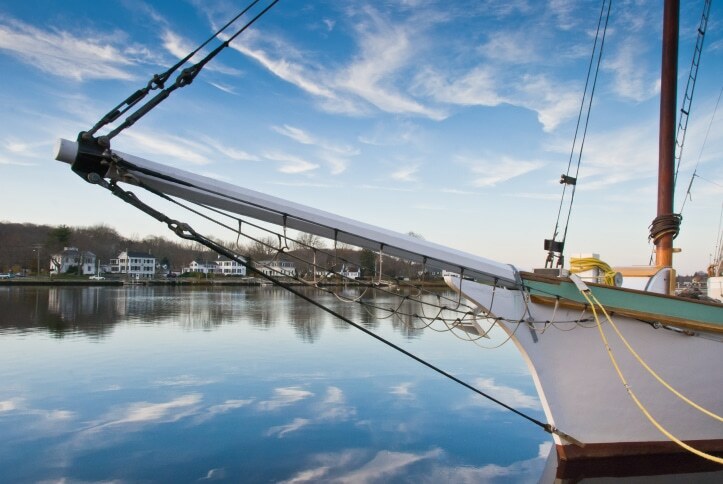 Enjoy a half day or sunset cruise aboard the 81-foot schooner, Argia for an experience that is not only historical, but an absolutely breathtaking exploration of the Connecticut coast. Trips will be heading out to sea until mid-October so book your cruise now! Located close by in Old Lyme, Connecticut, the Florence Griswold Museum celebrates the state’s contribution through the Griswold boardinghouse, a famous 20th-century artist colony, in fostering unique American art. With a variety of exhibits and educational events, this is a wonderful pastime for art lovers. One of the eastern seaboard’s most celebrated aquariums, this is one of the best rainy day activities you can enjoy with little ones. From the 4-D theater to the beluga whales, you won’t be disappointed by this awe-inspiring place. Come ride this historic railway and learn about antique mechanics and all their glorious simplicity. This railroad has existed since 1868 and is as beautiful today as it was back then. Located on the Thames River in Groton, Connecticut, this museum is operated by the United States Navy and will be thoroughly appreciated by veterans and anyone that is nautically inclined. This is just the beginning of the extensive list of things to do in Mystic CT, just a 15-minute drive from Stonecroft Country Inn located in Ledyard. If you are curious about even more things to do while in the area check out this absolutely free vacation guide.